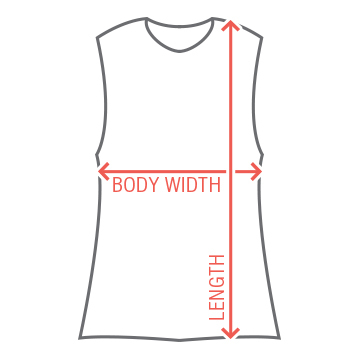 Update your fitness wardrobe with a custom workout tank for the next time you hit gym. Elevate your gear by customizing a tank in our design center. 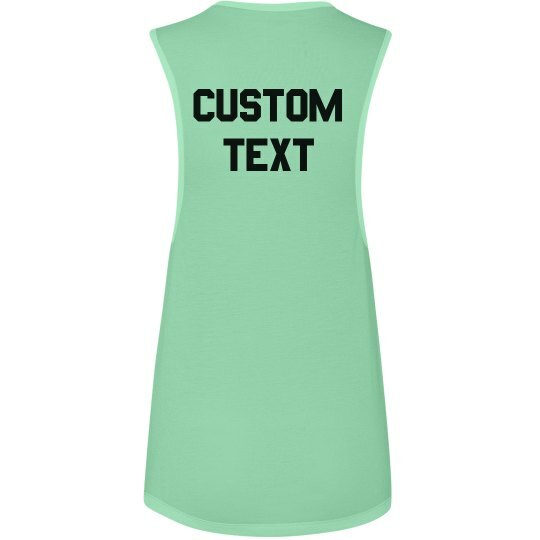 Easily upload your own design or choose from our collection of graphics and fonts to come up with one statement making fitness tank.